As late as 1980, a quarter of the population of Wales lived within the boundaries of what had once been the lordships of the Bute estate. 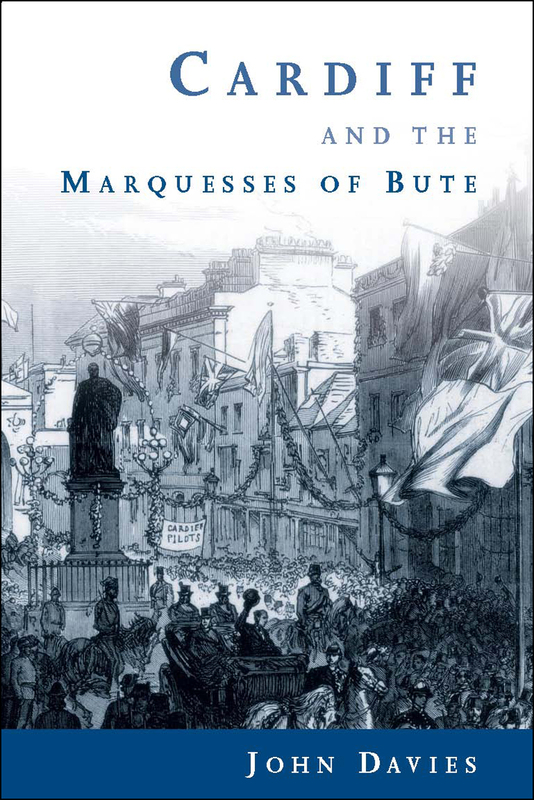 Powerful landowners for centuries, the Stuarts of Bute were key drivers of the many social, political, and economic changes that transformed south Wales between the eighteenth and twentieth century. This volume explores the Butes and their influence, setting them in context of a long, interwoven history of landed proprietorship, economic development, and the rise of the industrial middle class throughout Britain.